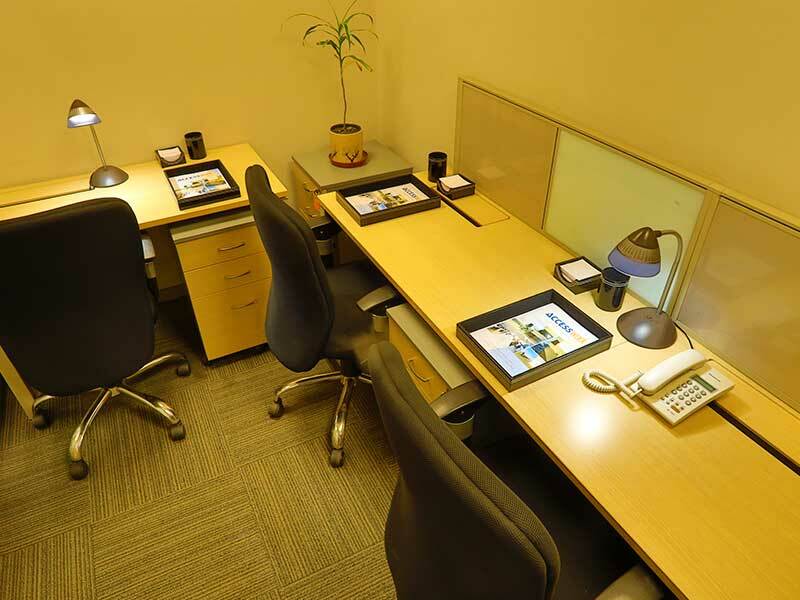 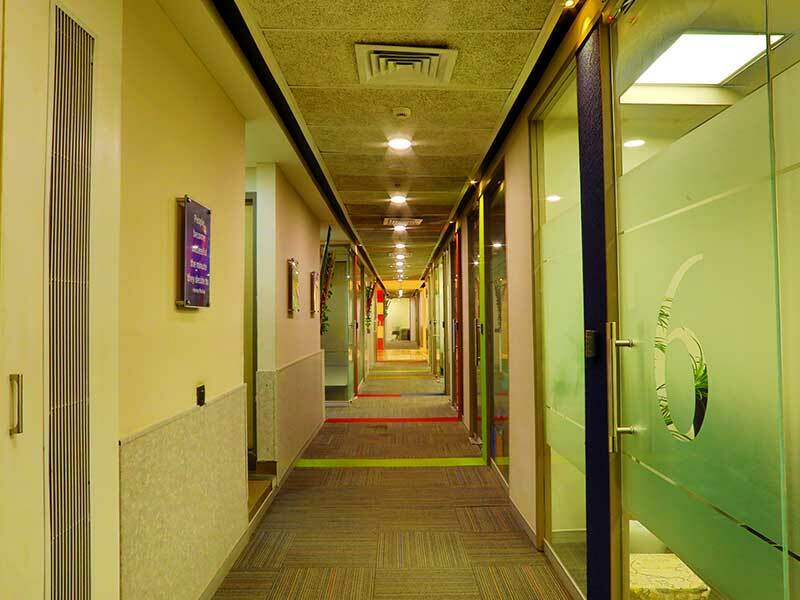 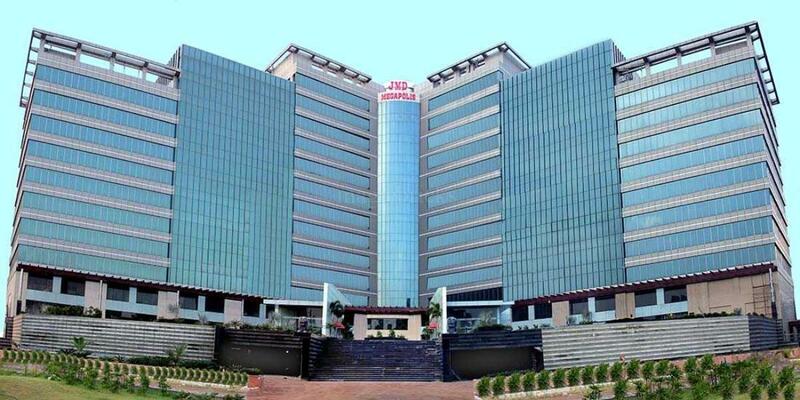 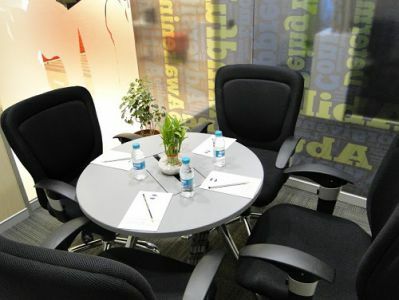 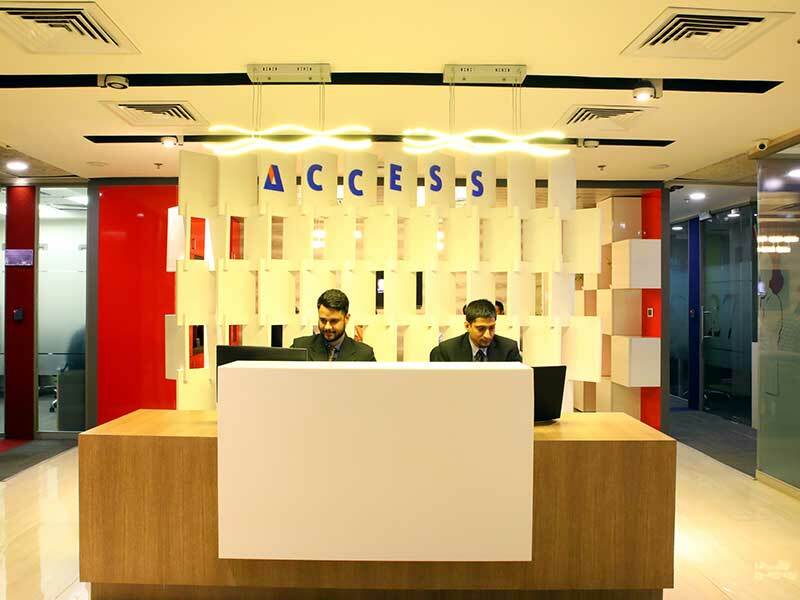 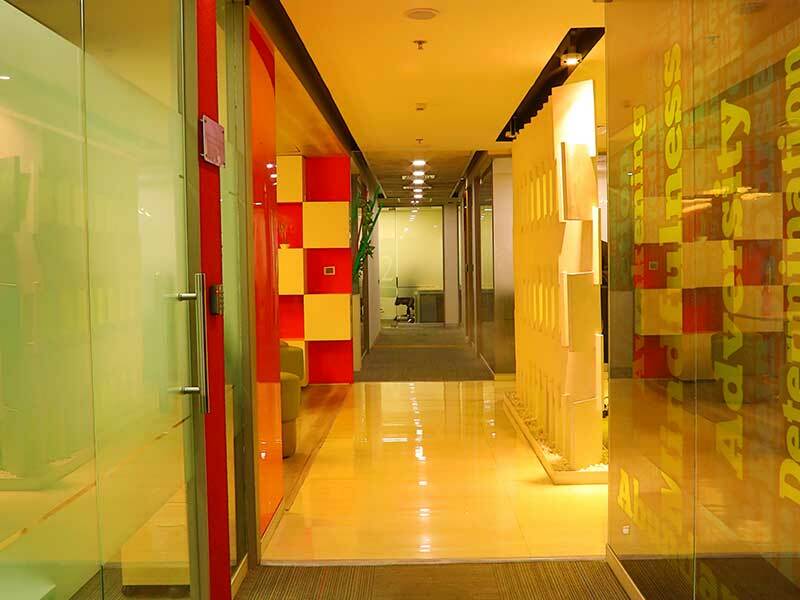 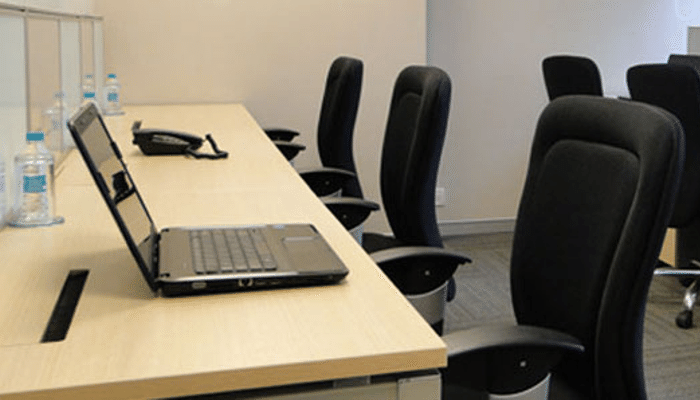 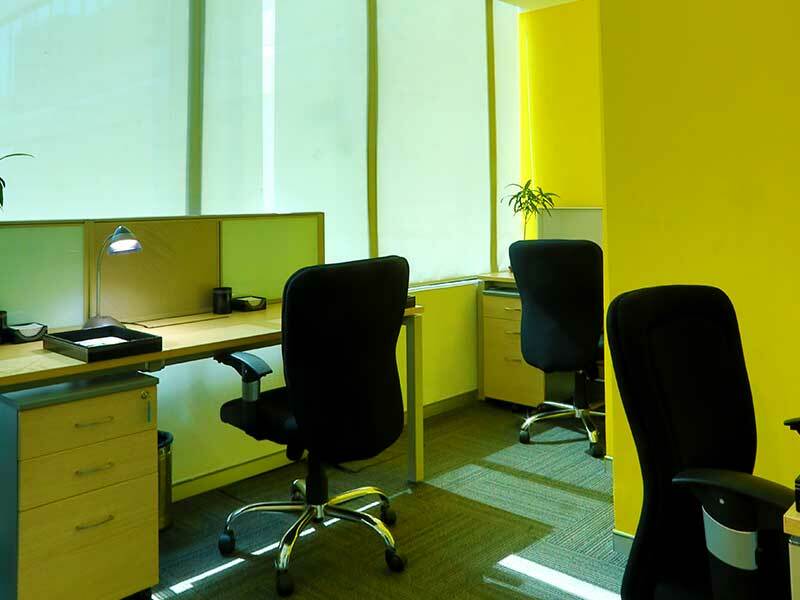 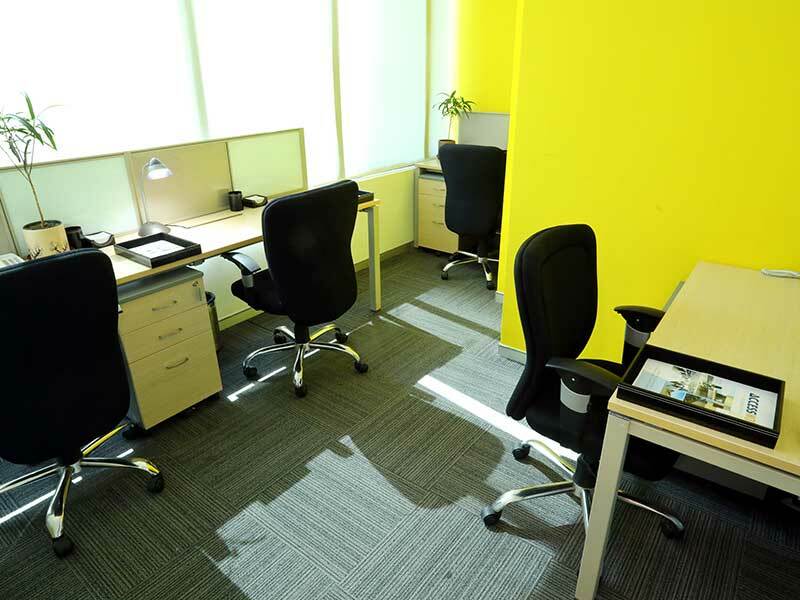 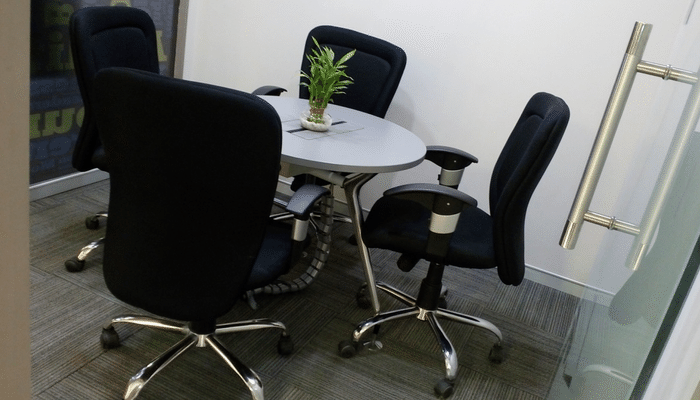 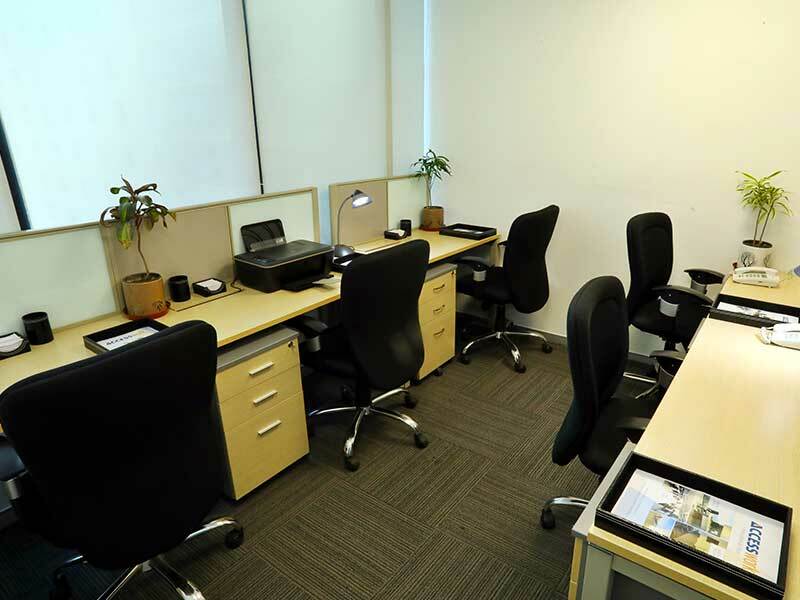 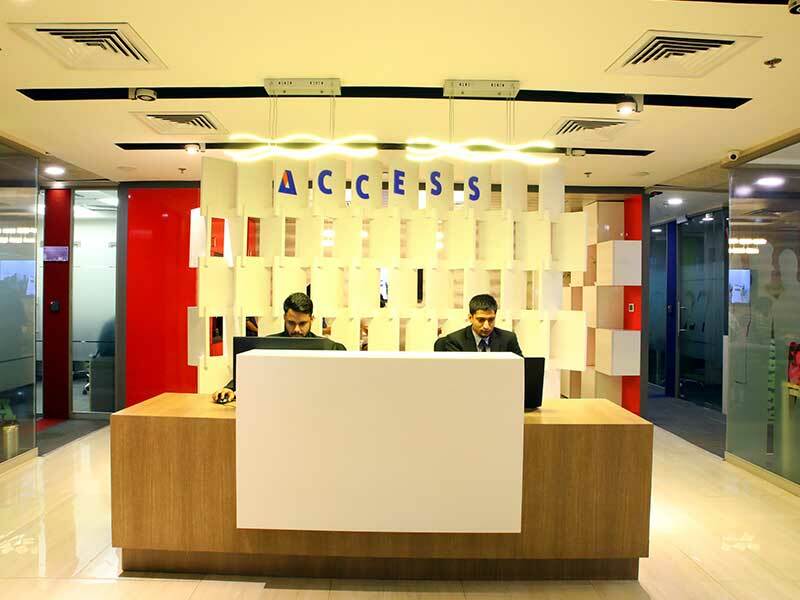 Fully Furnished and Serviced Offices in Sohna Road. 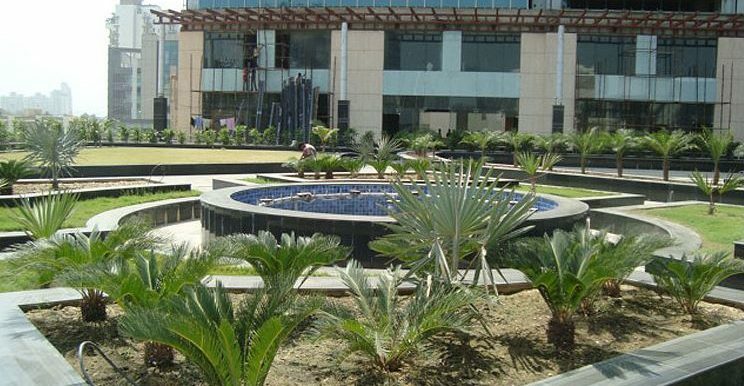 Sohna Road is one of the most prominent business districts in Gurugram and houses a number of IT/ITes and commercial buildings. 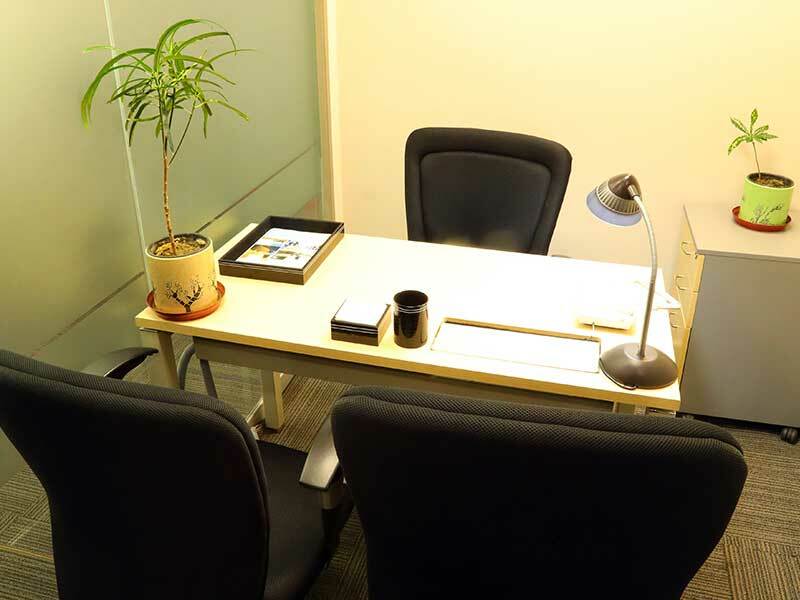 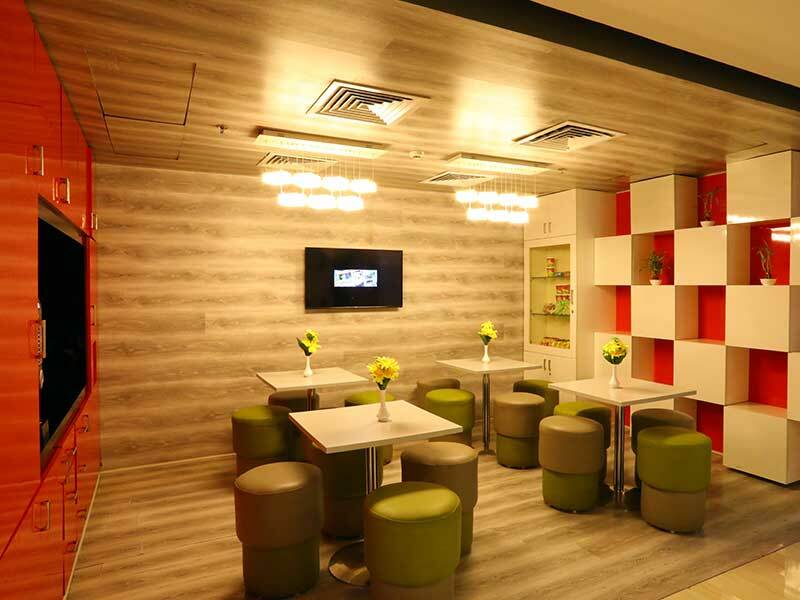 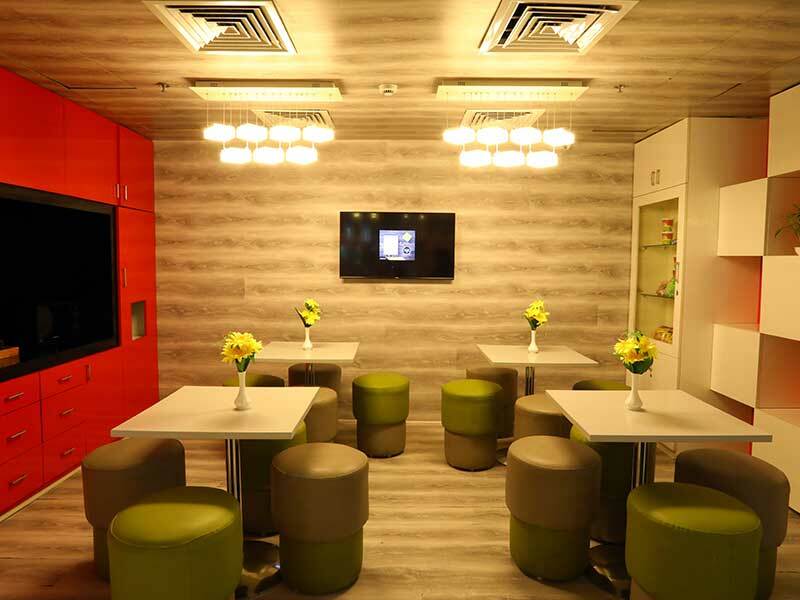 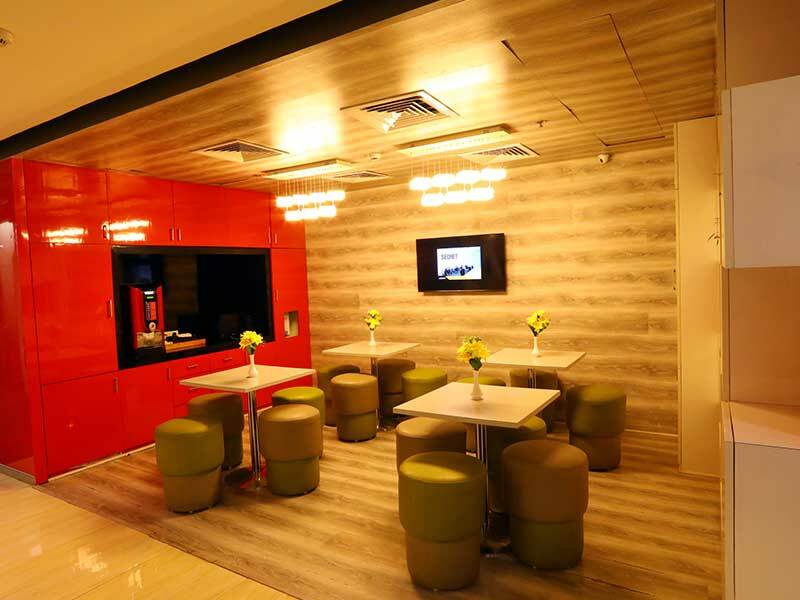 Conveniently located on NH8 and a mere 20 min drive from the Indira Gandhi International Airport (New Delhi). 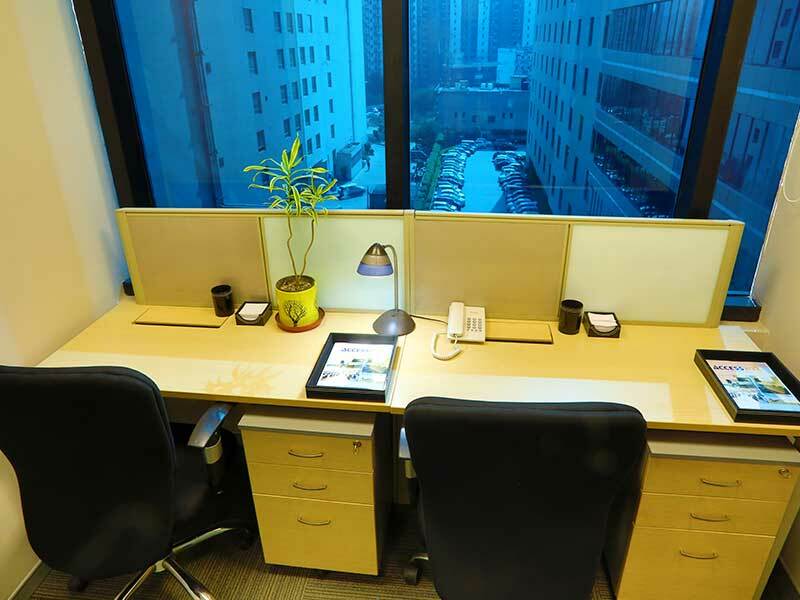 JMD Megapolis is spread over 10 acres. 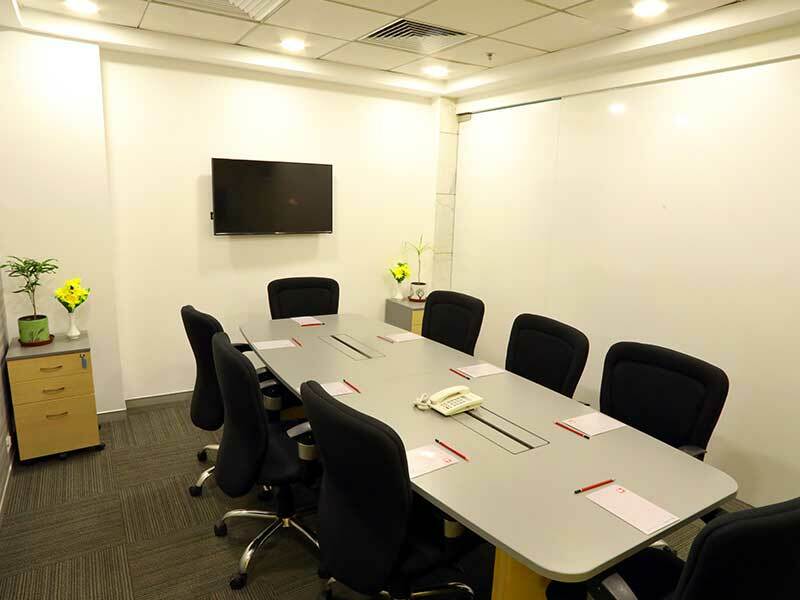 It's within close proximity of major hotels like Fortune and Radisson, with major corporates such as XL partners, HSBC Bank, Atos and Sodexo in the near vicinity. 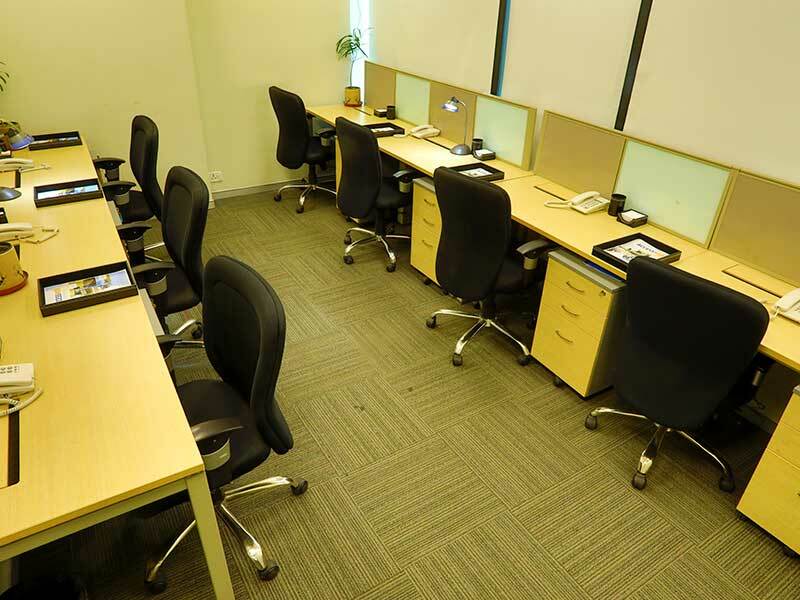 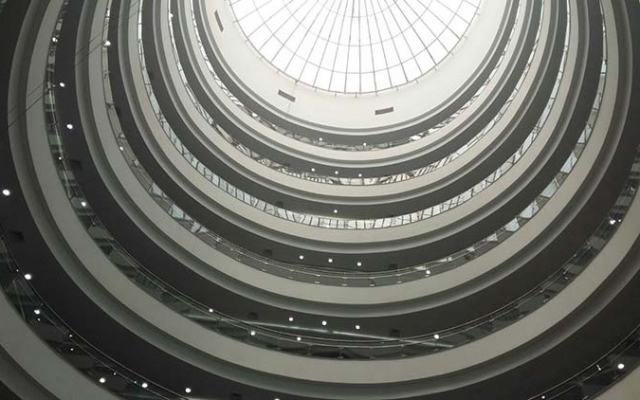 The office complex has ample parks in the basement as well as a number of dining and recreational areas.